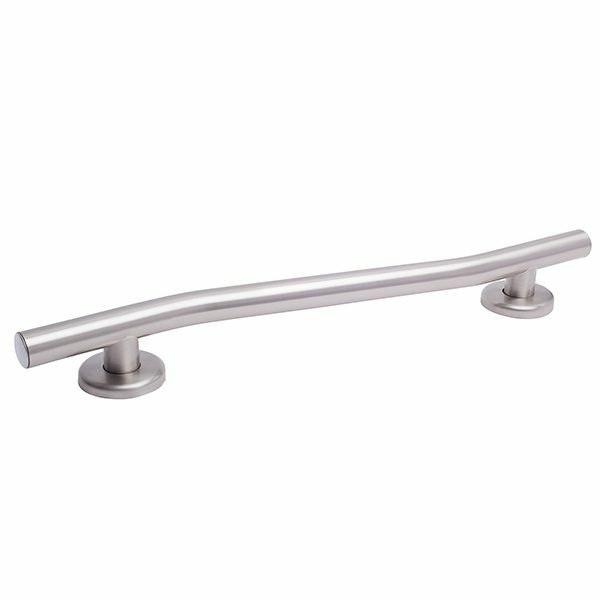 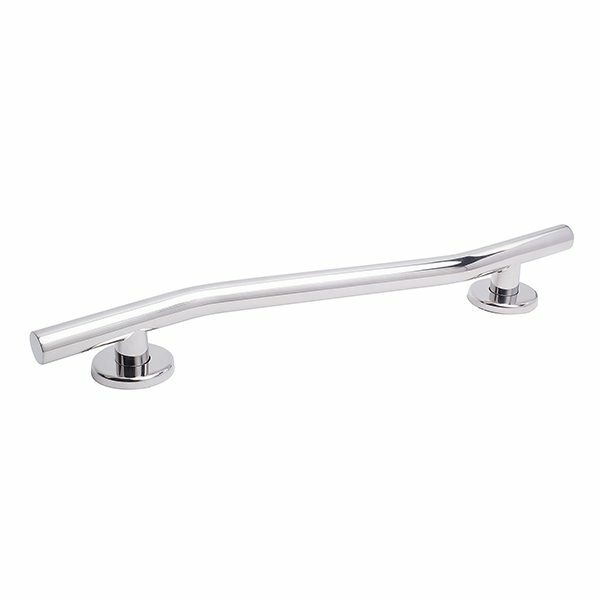 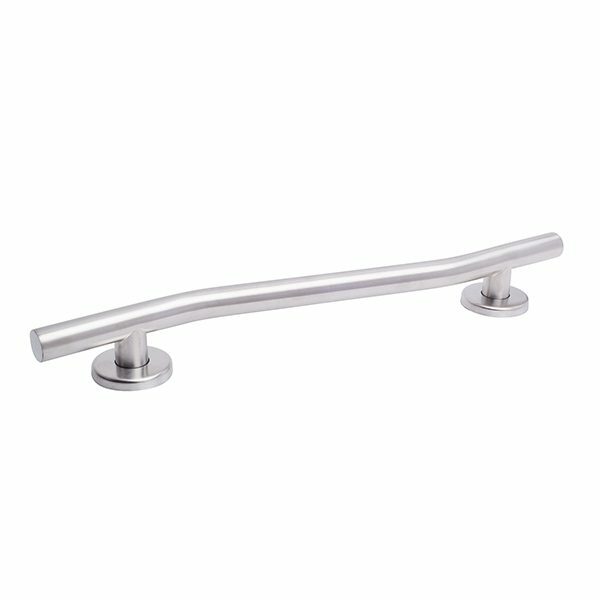 The Splash Series Peak grab bar is ergonomically designed to provide an easy handle on safety. 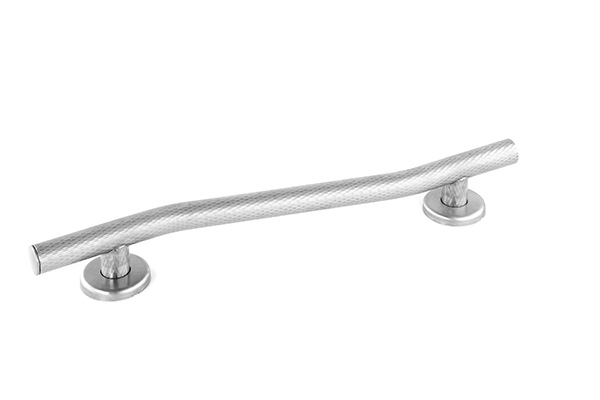 Its easy to see quality and beauty go hand in hand when the Peak bar is easy to install and meets ADA weight requirements. Featuring a gentle curve, concealed flanges and 7 finishes, the Peak bar complements any decor which is why it is an easy choice for any project.